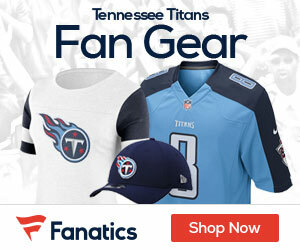 NFL Network’s Mike Lombardi is reporting that the Titans are preparing a “huge” contract offer for free agent quarterback Matt Hasselbeck. 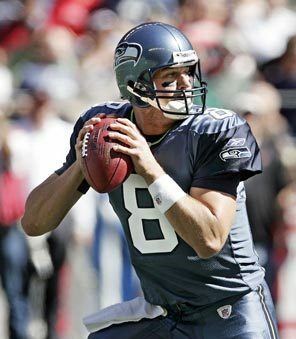 Another person very close to Hasselbeck also thinks that he will be on the move – that being his brother – ESPN’s Tim Hasselbeck. Hasselbeck could come in for a season or two and be a solid mentor for Jake Locker, that is if he stays upright playing for the Titans. With Chris Johnson on the verge of a hold out, having a veteran QB may be important for a young team with a new coach.